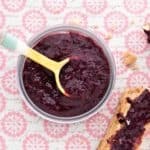 Instant Pot Blackberry Jam. 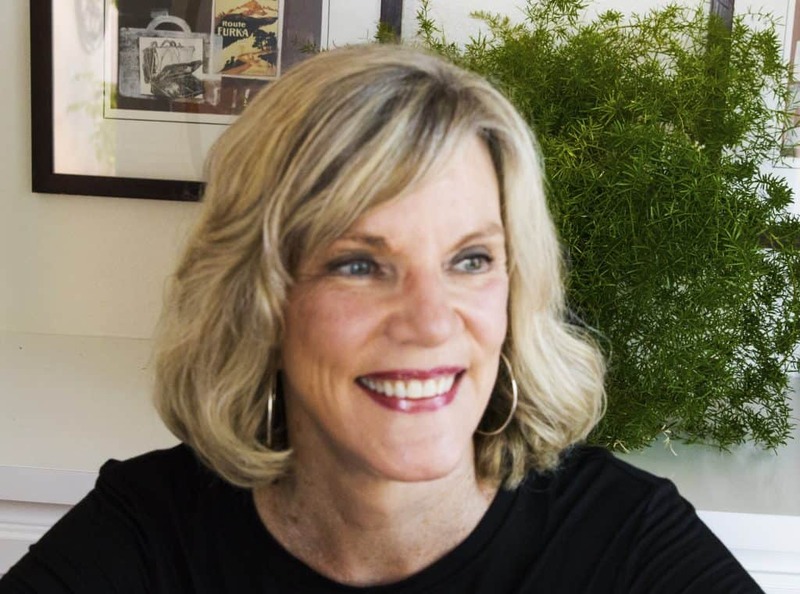 I love recipes that have all natural ingredients, with no chemicals, additives or preservatives. For this reason, I like to make my own jam, sun dried tomatoes and fruits, and try to buy organic whenever possible. Honestly, making jam in the Instant Pot is so, so easy, only requires 4 ingredients and cooks for 2 minutes! 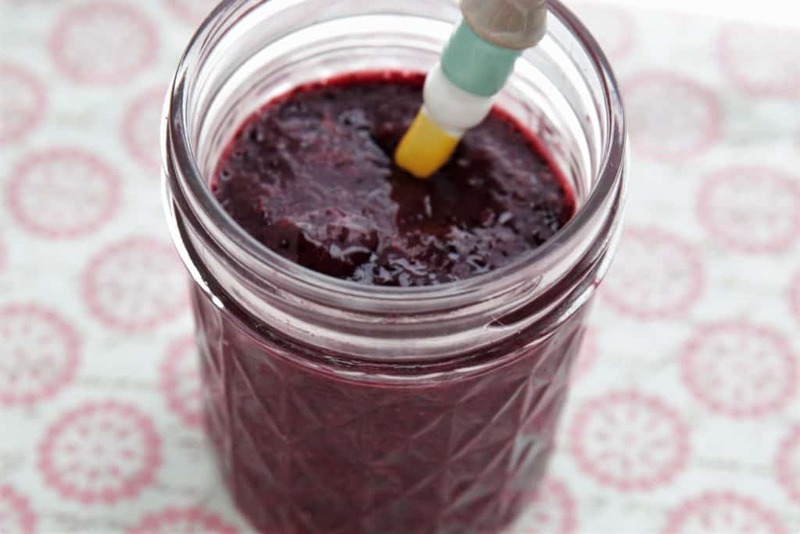 Do you have fresh blackberries, maple syrup, lemon juice and flax meal in the house? That is all you need–the result is delicious, fresh, tasty and easy. Homemade jam doesn’t taste at all like jam from a jar! You can use this jam on a variety of breads and crackers, but I found that it is perfect on No Knead Bread from @pinchofyum. I have modified the recipe to make it gluten free, and seriously, this fresh bread and fresh homemade jam–well that is a match made in heaven. Vegan, gluten free and dairy free. 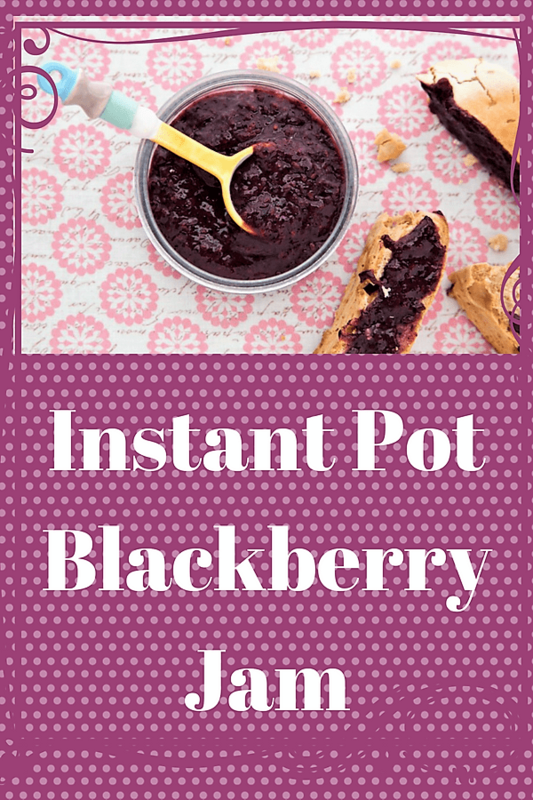 Delicious homemade Instant Pot blackberry jam. Vegan, gluten free and dairy free. 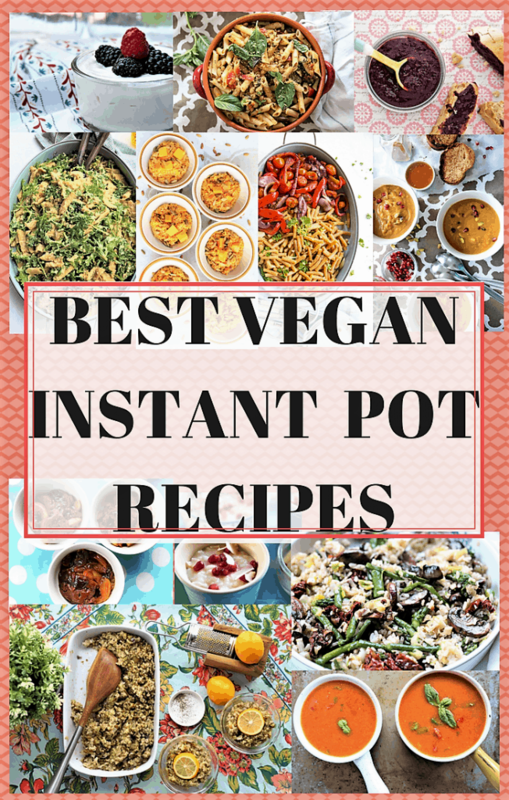 Toss all ingredients into bowl that will fit in Instant Pot. Place on rack and into Instant Pot inner pot. Set to pressure cook for 2 minutes. Let steam release naturally, NR. It takes approximately 10-15 minutes. Release steam and remove bowl from Instant Pot carefully. 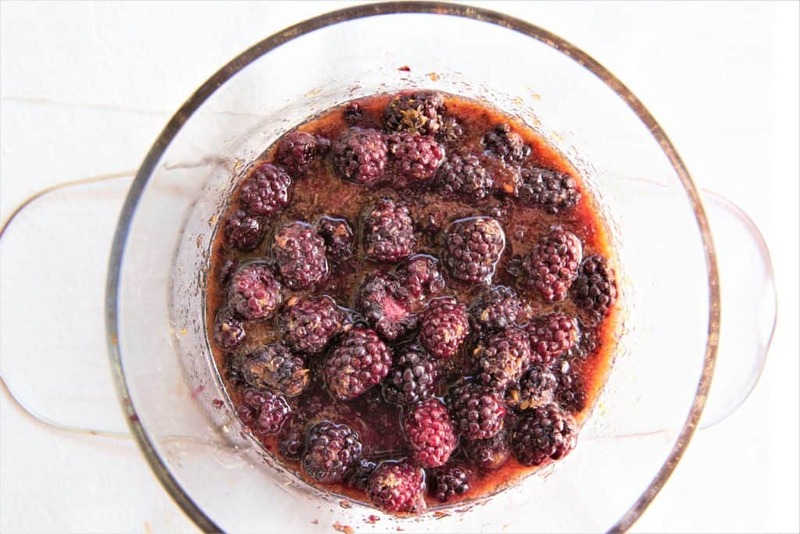 Using small hand blender, blend blackberry mixture until it is the texture that you prefer...completely smooth, or with some blackberries intact. Pour into jar and refrigerate, or freeze a portion. 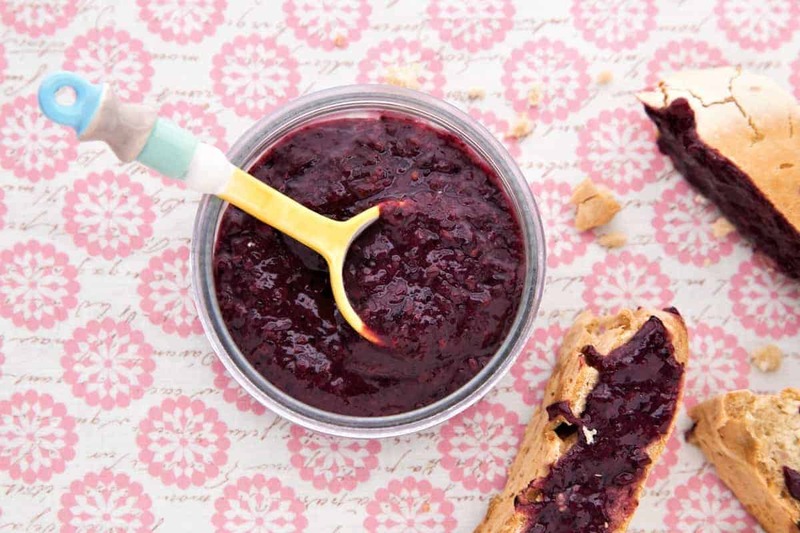 This recipe makes 16 oz of blackberry jam. Add water to yeast and let sit for 10 minutes. This blackberry jam was so easy and turned out so well, that I wanted to make several other variations with other fruits. Do not try this recipe with strawberries:( Strawberries have a higher water content, so the jam, using the exact same recipe, was too watery and not thick enough to call jam. No worries though. Now, although we don’t have fresh strawberry jam, we have a strawberry base to use in smoothies, and it is yummy. So, if you are trying other fruits, choose fruits with low water content.